So everyone always complains about the WWE, and believes that they could do a better job writing. There are even fans out there that feels that the WWE caters to the IWC. Truthfully, the WWE is for the wrestling business what Apple is for electronics. They are the innovators. 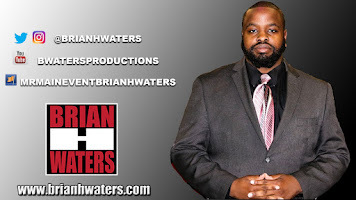 Both companies both faced financial difficulties in the past and then were able to rebound and lead their industries and constantly raise the bar for the competition. 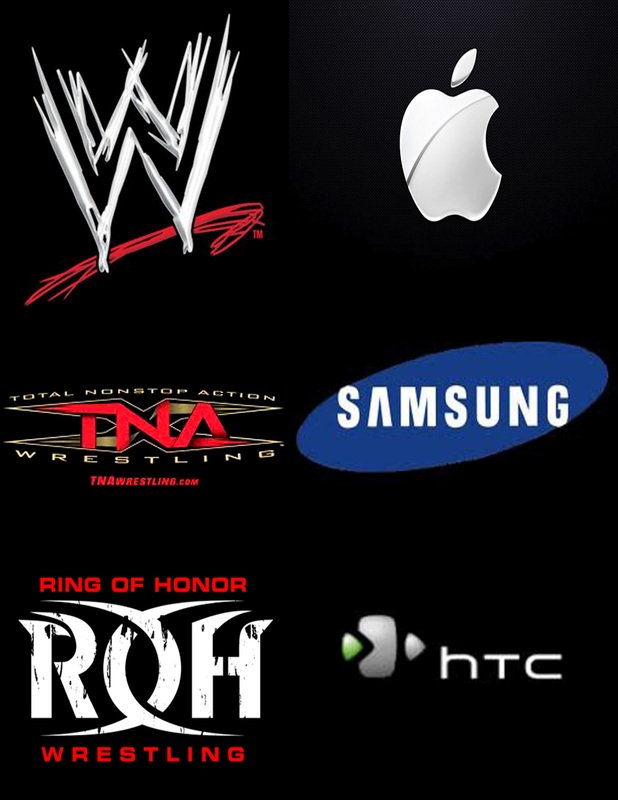 TNA and Samsung will always be seen as a close second. No matter how bad we may think Total Nonstop Action Wrestling is, they have some of the industries biggest names........ten years ago. Where Apple offers its customers the iPad, Samsung offers its customers the Galaxy Tab. Each time Apple comes out with something new, Samsung offers a similar product. TNA has tried to compete with the WWE in many ways, including going head to head on Monday nights, but that completely failed. Just like Samsung does for Apple, TNA offers a similar product that the WWE does, and often for a cheaper price. Unfortantely, the quality suffers just as much. Then there is Ring of Honor. 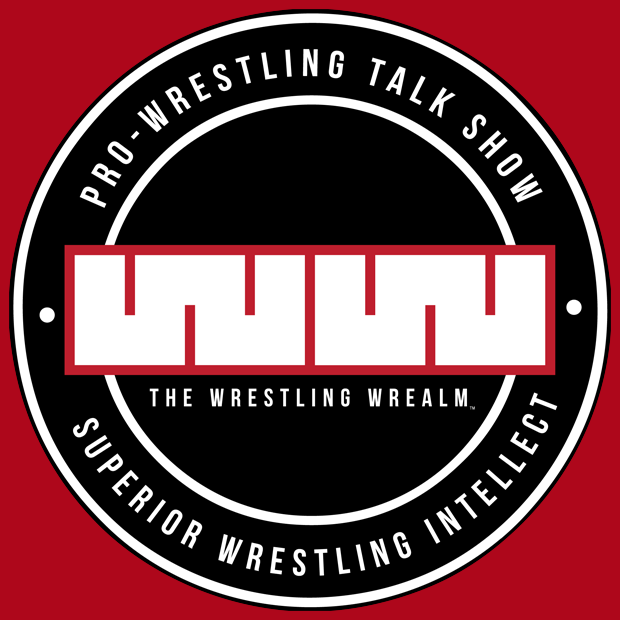 Ring of Honor offers a great product, but while WWE and TNA focus on not only wrestling, but also entertainment, ROH focuses on simply wrestling. Sure they cut promos before matches, but each and every wrestler on their roster, is completely talented. Some may say they have the best wrestlers in the world. HTC is just like ROH. They offer great phones, some may even argue that they have the best phones. But that is their main focus.